Just Cable Solutions is a privately owned business based out of Cleveland Ohio. Here at Just Cable Solutions our number one goal is customer satisfaction, leaving your business knowing the work was done correctly and efficiently, and making sure you get the best deal for your money. Our mission is to provide solutions for your company’s needs that will exceed your expectations in voice, data, video and network cabling for any part of the communications industry including VOIP Systems, Digital Phone Systems, Wireless, and Surveillance. Get the results you deserve with our quality service and at an affordable price too! 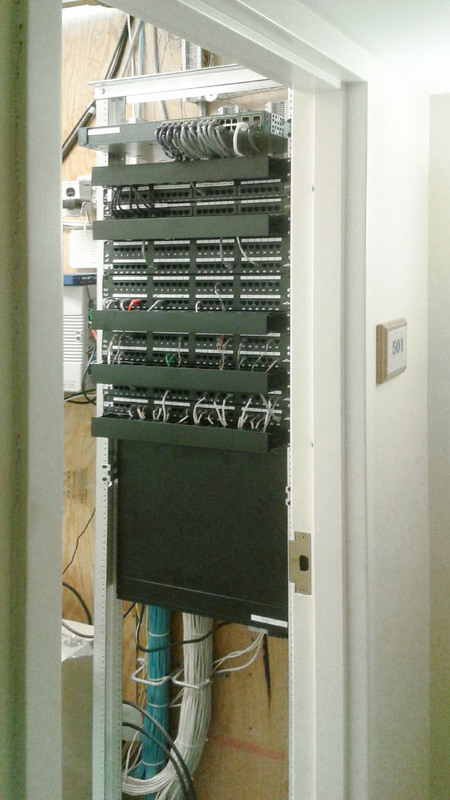 We install Network Data, voice, and video cabling. 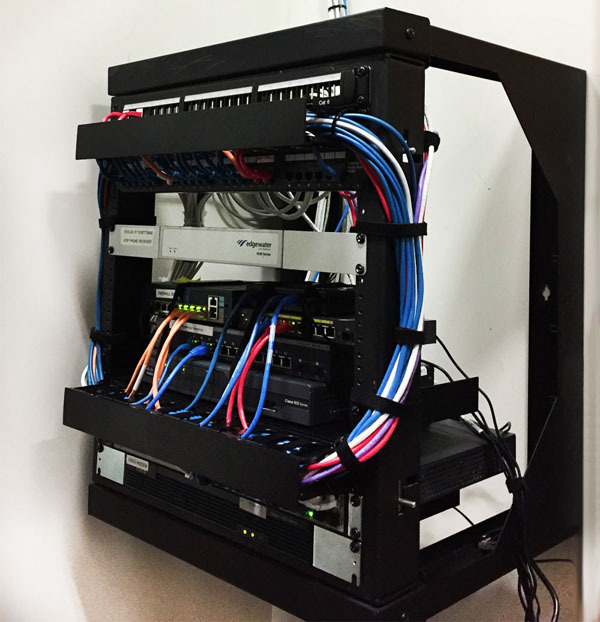 Whether you need a single drop ran or need to cable the entire office, our qualified team of technicians are professional and efficient on every job. We can offer you peace of mind that your business or office is protected 24 hours a day. 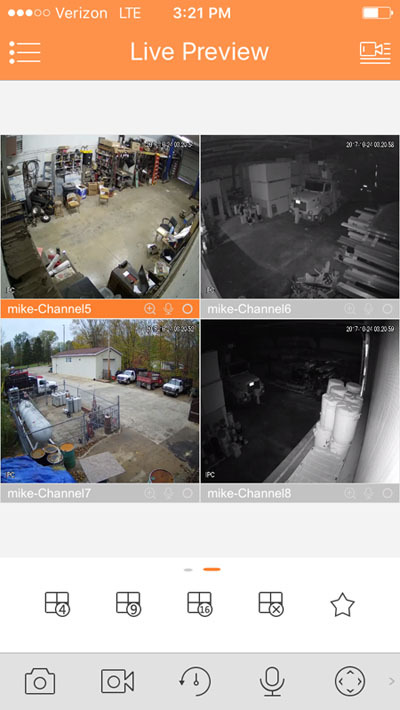 Security Camera and Video Surveillance Systems, CCTV systems, DVR security, or IP cameras is a great way to protect your company or commercial properties. CCTV Surveillance: Sales, Service and Installation. Indoor and Outdoor Quality Equipment Installations. HD COAX and IP options available. Get the service done quickly efficiently by our experts here at JCS. 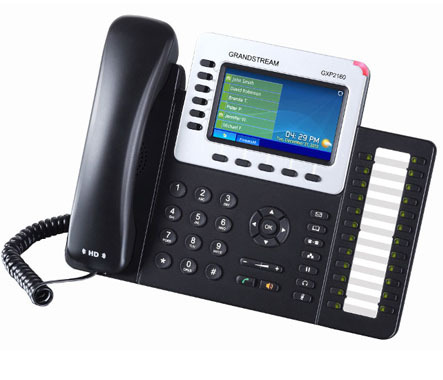 We’re here to help design, install, and maintain a business phone system that will meet your needs. We also troubleshoot and repair existing systems. Nortel, Norstar, Avaya, Cisco, Spydur, Rolm, Comdial, Isoetec, Redwood. Network and Connectivity whether it is wired or wireless. Backup and disaster recovery for a single workstation to entire networks. Router and VPN installation and configuration to help prevent identity theft, Hacking, Spamming, Web filtering and prevention of other types of vulnerabilities. Anti Virus/Malware solution for single user or an entire enterprise using the latest in push/pull and Cloud threats. Server and Computer Sales and Backup Service. All of our technicians possess on-the-job experience. Not only that, they're also committed to keeping up with the latest advances in the field. You can rest easy, because your job will be in the best and most skilled hands that it can be. We also have a Certified PMP Project Manager on staff to assist in all size projects assuring the best communication between not only our customers with us but we will also team up with every stakeholder in the project and assist in a proactive approach by removing as much risk as possible while continuing to follow strict timelines and update the teams while monitoring our projects progress and working to exceed your expectations. Please be sure you&apos;ve input the Validation correctly. If you don&apos;t, your form will be erased. Copyright © 2019 Just Cable Solutions.com. All Rights Reserved. Network wire & cabling, Patch panel termination, Network Cabling, Data voice video cabling, Communication cabling, Network cabling repair, Surveillance system installation, Cctv installation Phone system installation, Voip digital phone repair.